If you're not on the e-mail list, click on "Request Information"
Friday February 1, 2019 @ 1030hrs. First Friday will be Friday February 01, 2019 - 1030 hrs. Paperback: $16.95 - Ships in 3-5 business days. Eric Luhrs book is out! You can order your copy here. 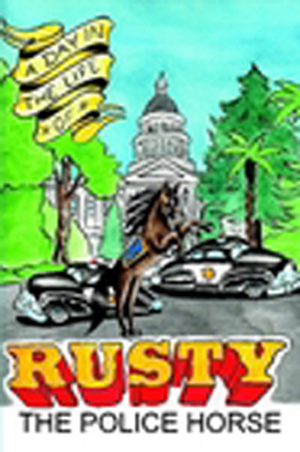 A day in the life of rusty the police horse by Eric Luhrs. 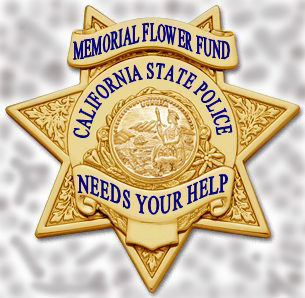 Would like the following information from everyone who was a part of the California State Police. Any other information or stories they would like to relay would be appreciated. 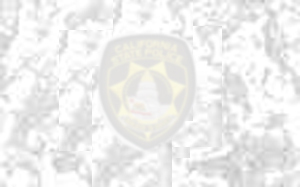 Bill�s Email Address is: wdunn46@yahoo.com. Peace Officer Bill Of Rights.